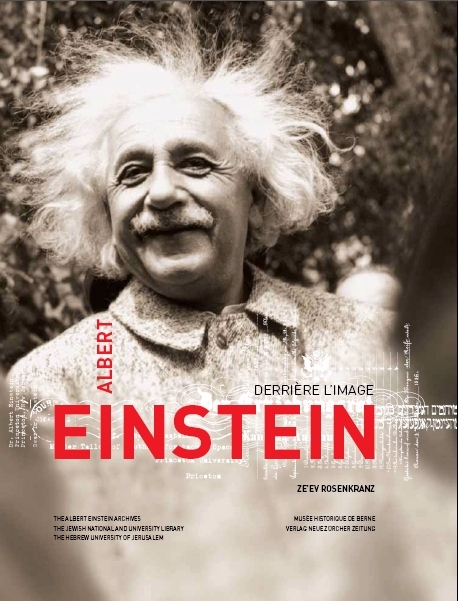 The Historisches Museum Bern had already published two editions of a German language Einstein book to accompany its Albert Einstein exhibition by June 2005. In the course of the year 2005 a French edition was compiled, modelled on the German language edition, Albert Einstein - privat und ganz persönlich, again with the assistance of Barbara Wolff, a researcher at the Albert Einstein Archives in Jerusalem. Documents that would have been of interest for readers of German were replaced with French documents, illustrating Einstein's relation to France.